She's always said America needed a consumer protection agency. Now she runs it. 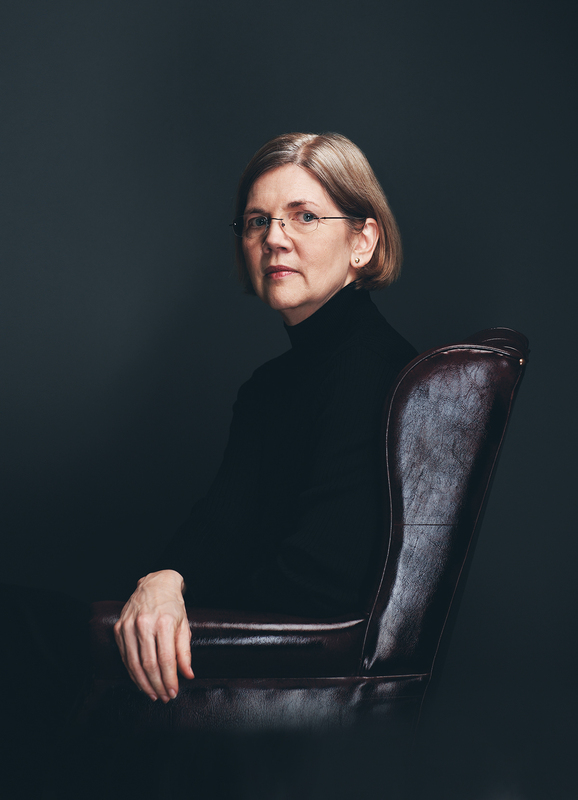 By Shannon Mullen·	 10/26/2010, 6:20 a.m.
ELIZABETH WARREN is not easily satisfied. She’s argued for ages that Washington could better protect people from predatory lenders, yet when Congress created the Consumer Financial Protection Bureau to do just that, it still wasn’t enough for her. “At every point that I thought would be labeled a success,” Warren says, “I’ve seen more work to do.” Now that President Obama has charged her with getting the agency going, Warren has new goals, like ensuring people don’t need MBAs to understand their credit card agreements, and making it so that mortgages are better regulated than the average toaster oven. For Warren, helping families in economic distress is personal. Growing up in Oklahoma, she watched her parents scrape by in low-wage jobs to provide for their kids. “They showed me that’s where it all begins,” she says. “That every macro-economic statistic is ultimately about families.” Her academic research on bankruptcy took her to a job at Harvard Law, where she warned that building an economy on overlending would end in disaster. She was right, of course, and Congress wound up drafting her to watch over the $700 billion bank bailout.